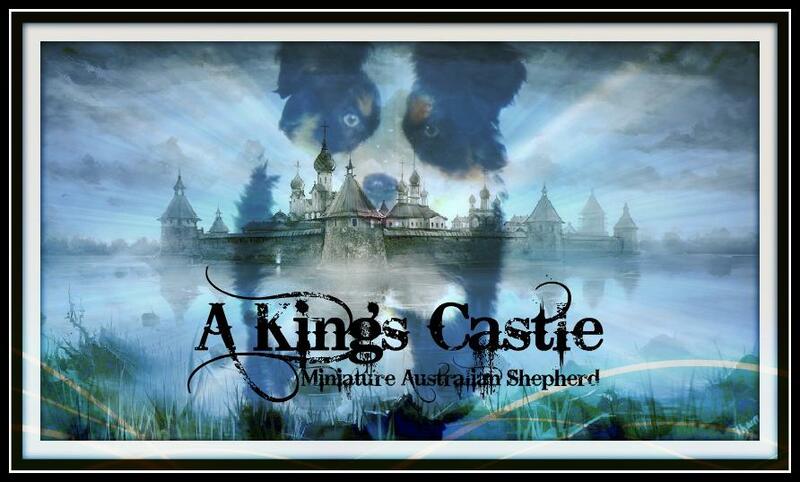 do a full days work, compete in agility, showing, herding, flyball, and therapy as well as be your constant shadow and best friend. Whatever venue you choose, your mini Australian puppy should excel. come with a full genetic health guarantee and come very well socialized. 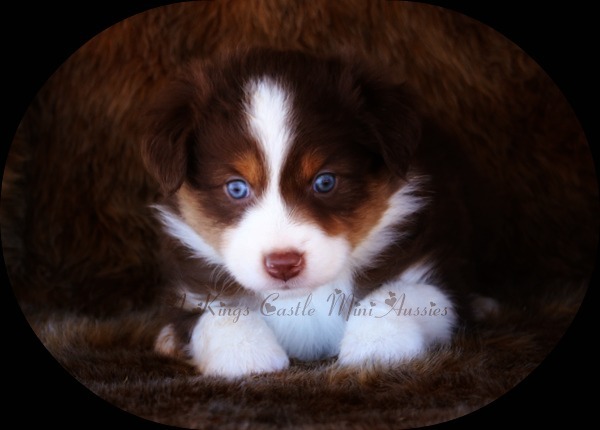 new breed: Miniature American Shepherd. They have forfeited their heritage and are becoming a new breed of dog all together.